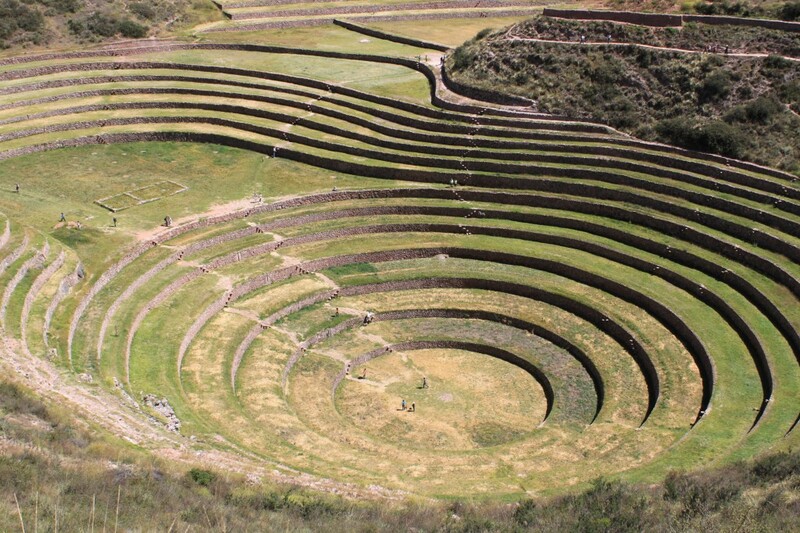 The Cusco – Machu Picchu tour takes you on a fascinating journey through the heart of the Inca empire. the tour begins in Cusco, located at 3,400m. a city where you have many archealogical sites as scsayhuaman, tambomachay, Koricancha, very fscinating museums and unique architectural atmosphere that combines the Inca foundations and colonial buildings. the Cusco – Machu Picchu tour includes a tour to the beautiful sacred valley, visiting Pisac, and the Maras salt Mines and another amazing tour to the always enigmatic site of Machu Picchu, perched above the Urubamba river. All tour can be design to suit your desires. number of days available, group size.